Founders Tracy & Matthew together they have overcome obstacles in their vision of creating a better way to connect with the community and bring their ingenuity in creating superior beer. Each beer is carefully carved through traditional, high quality ingredients and blended in innovative ways to make unique and varied refreshment. Just as those before them, they believe that with determination and a great community, any obstacle can be conquered. Opposites attract, and often make good business partners. This was our challenge during the design phase as one owner had a very clean and modern style in mind, where the other had a very detailed and illustrated look in mind. 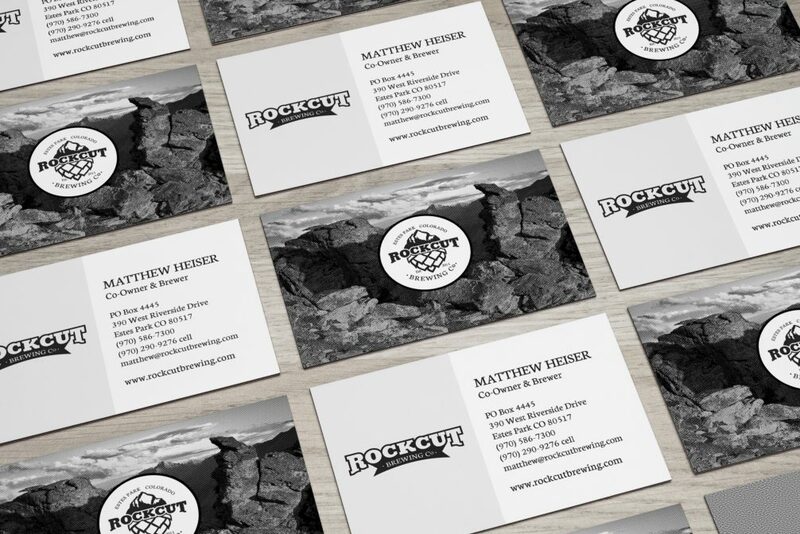 We were able to come up with a graphic that satisfied them both, and one that resonates with customers. 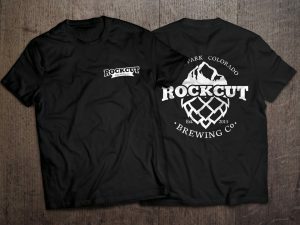 Branded merchandise is a big seller, in large part because of the graphic that fits the amazing beers Tracy & Matthew create.